We’re gonna assume you already know a thing or two about Daniel Stewart [DX]. Of course he’s the front man for Total Control as well as the drummer for the UV Race, but did you know he’s the mastermind behind two of the best zines around? Distort is the flagship, a punk zine to rule them all, but we really came here to talk about LIFE STINKS I LIKE THE KINKS. In this lil mag, DX ruminates HARD on select Kinks songs: their context, their immediate meanings and not-so-immediate themes, and how it all translates into today’s world. For instance, here he offers his take on “Sitting By the Riverside.” Of course personal experience and taste comes into play, but when it’s coming from someone like Daniel, that only adds to the zine’s value. 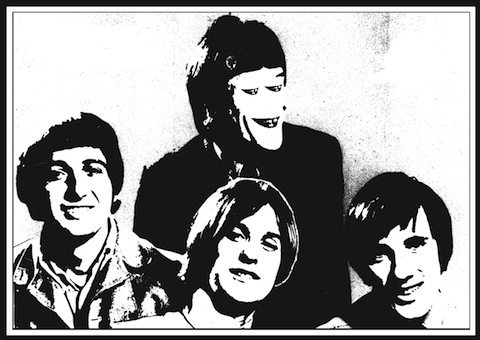 LIFE STINKS I HATE THE KINKS #2 is available in the US now via Feel It Records. Pick it up TODAY.